Created, Produced and Edited by Jack Symes. Researched, Written and Co-Hosted with Andrew Horton and Olly Marley. Guest staring co-host Annabel Borthwick. Music produced by Billy Pearce. Most importantly, this project would not be possible without the support of Westhill Endowment and Culham St Gabriel's. We would like to extend our gratitude to both Westhill Endowment and Culham St Gabriel's, who have provided us with the means to produce this work and distribute it free of charge. To find out more about Westhill Endowment you can visit www.westhillendowment.org. To find out more about Culham St Gabriel’s, you can find further information at www.cstg.org.uk. Thank you to all of our fans, in particular our patrons - Aaron Maharry, Ben Bartos, Brian Smith, Dallas Moroz, David LaJeunesse, Dewaine McBride, Gilberto Morbach, Graham, Jackson Day, John Breeden, Josef Nickerson, Josiah Thorngate, Kevin Cleary, Ludwig Raal, Majed Redha, Mizrob A., Mátyás Kendli, Natalia Rucińska, Raven Thomas, Sabina Pilchova, SamEricEdge, Shaun Barber, Steven Schoeneck and Sam Cameron. Thank you to everybody we interviewed in Part II of the audiobook, in order of appearance: Yujin Nagasawa, Daniel Hill, Thom Atkinson, Peter Adamson, Joseph Shaw, Eric Metaxas, Christopher Rowland, Alison Stone, Michael Wilcockson, David Ford, Peter Ochs, Tim Mawson, Daniel C. Dennett, A. C. Grayling, Rick Lewis, Galen Strawson and Steven Pinker. Thank you to every member of support staff for their assistance during the organisation stages of this project. In particular, thank you to everybody who hosted recordings, including Lancaster University, the University of Liverpool, the University of Birmingham, Cambridgeshire County Library, Oxford University, New College of the Humanities, Joseph Shaw, Thom Atkinson, Michael Wilcockson, Tim Mawson and Galen Strawson. 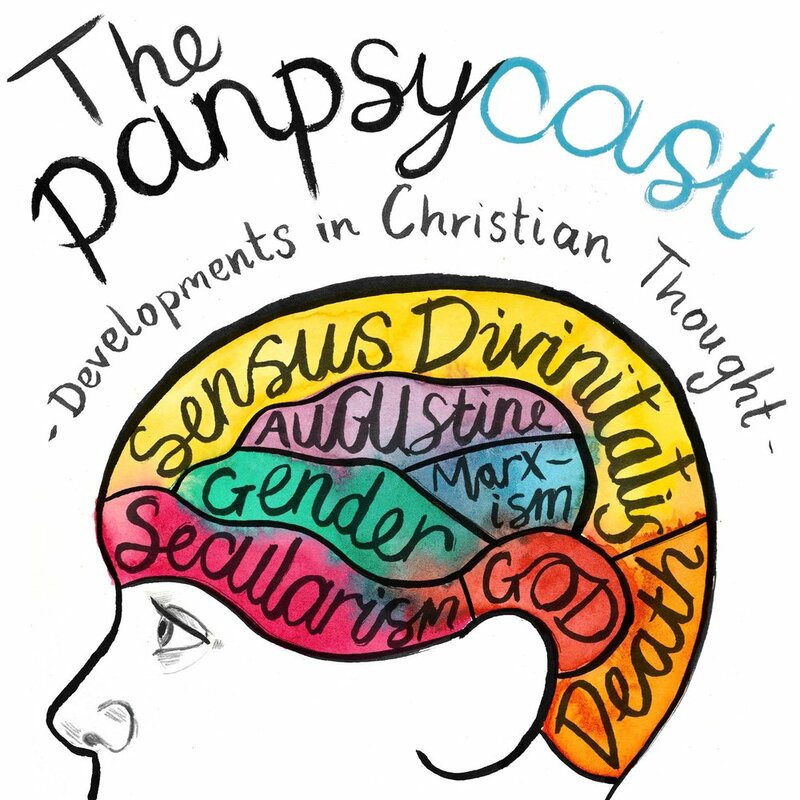 Thank you to everybody at The Panpsycast for your continued support and hard work. Andrew Horton, Olly Marley, Gregory Miller, Thom Atkinson, Annabel Borthwick, Phoebe Light and Emily Rose Ogland – this project would not be possible without you. On a personal note, it’s been a pleasure to meet all of our guests, but most of all work closely with my friends Olly and Andrew. Thank you to my family for all of your support. In particular, thank you to Stevie, Samuel and Maddison for not murdering me throughout this project. A final thank you to Sarah Hall and Daniel Hill for their invaluable mentoring and support over the past few years and throughout this project. In their own ways, they have greatly influenced The Panpsycast, and therefore, if you (the listener) do not enjoy this audiobook, you know who to blame. I would also like to apologise to my garden which has been neglected during the production of this audiobook.